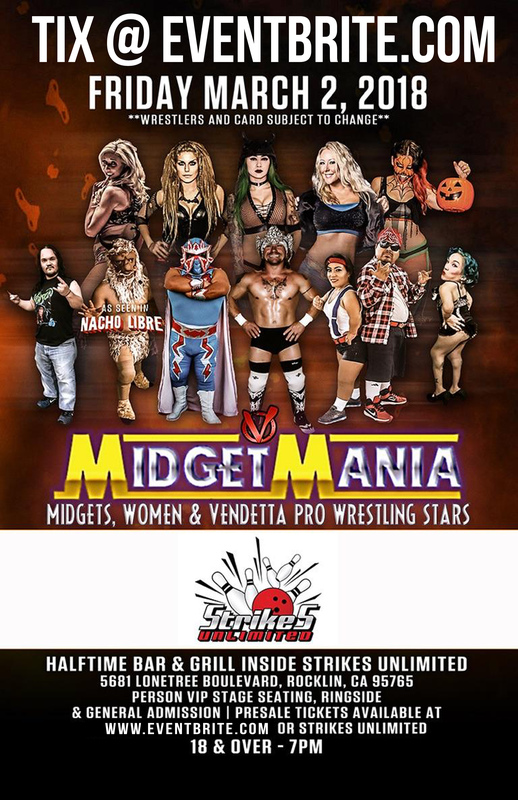 Midget Mania is returning to Halftime Bar & Grill Friday, March 2nd! This amazing pro wrestling tour returns to Halftime Bar & Grill inside Strikes Unlimited in Rocklin with an action-packed show from the opening bell to the Main Event and features Midgets and Vendetta Pro Wrestling superstars! These Mini Superstars and Women wrestlers have been featured on WWE, Spike TV, MTV, and the hit movies Jackass and Nacho Libre featuring Jack Black. Purchase your ticket in advance via Eventbrite, at Halftime Bar & Grill, or at the door the night of the event. General admission seating is first-come, first-served. Doors open at 7 pm, so come grab dinner before the match! JOIN US AND NOW 100.5 FOR THE BIG GAME ON FEBRUARY 4TH! We are partnering up with Now 100.5 to host another fun and exciting game inside Halftime Bar & Grill! We will have food specials, drink specials and giveaways going on all game! Come in early to secure a spot and party all afternoon with us! This will be a game you wont want to miss! JOIN US FOR OUR SMOKIN’ SUNDAYS DURING FOOTBALL! We’re firing up the smoker again this Sunday (and every Sunday during Football season)! 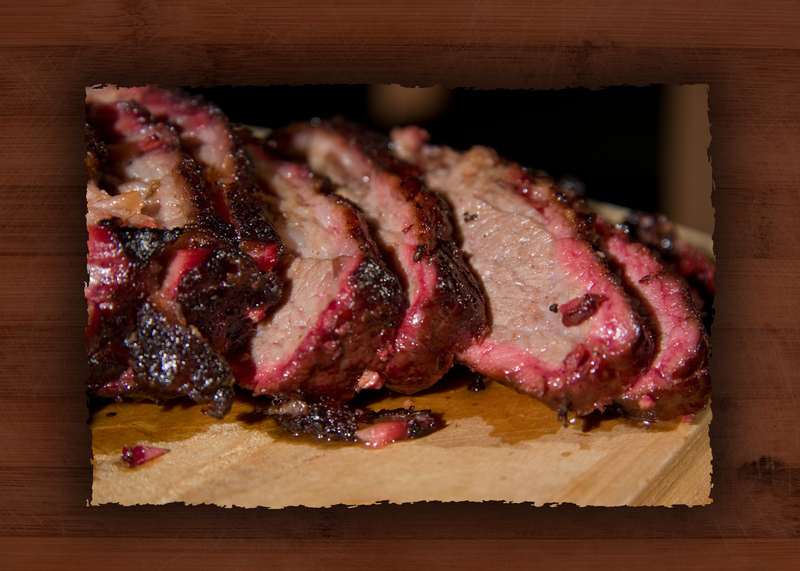 Come enjoy some delicious smoked BBQ and watch your team on one of our many screens. Smokin’ Sundays starts at 11am and goes through the last afternoon game. HALLOWEEN IS RIGHT AROUND THE CORNER, JOIN US ON THE 28TH FOR OUR HALLOWEEN BASH! Don’t miss the 4th Annual Halftime Halloween Bash at Halftime Bar & Grill inside Strikes Unlimited! The party starts on Saturday, October 28th at 9 pm and will feature live music from the 80’s and beyond performed by Rebel Yell. It will be a fun-filled night featuring the Fireball Dragons Den Showcase along with door and raffle prizes, promo girls, giveaways, a costume contest with cash prizes and much, much more! So come in dressed in your sexiest or scariest costumes and party with us! Tickets are $20 in advance and $25 at the door, so buy online today and save! The first 50 people to check in will get some extra swag as well! Must be 21 & over to enter.